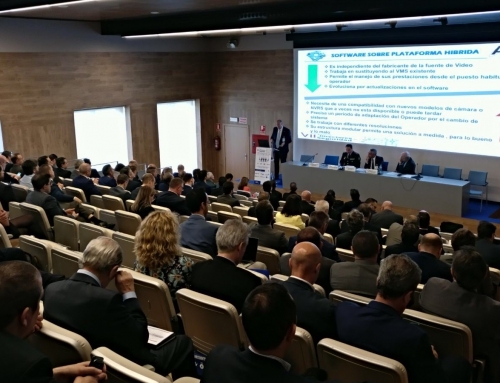 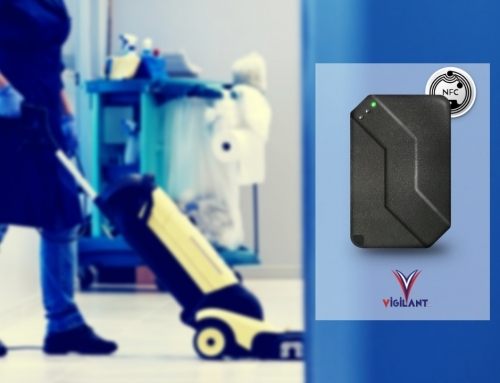 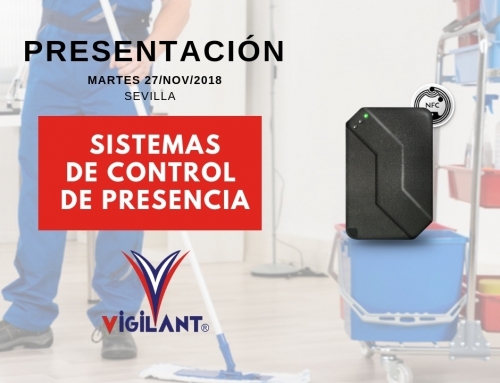 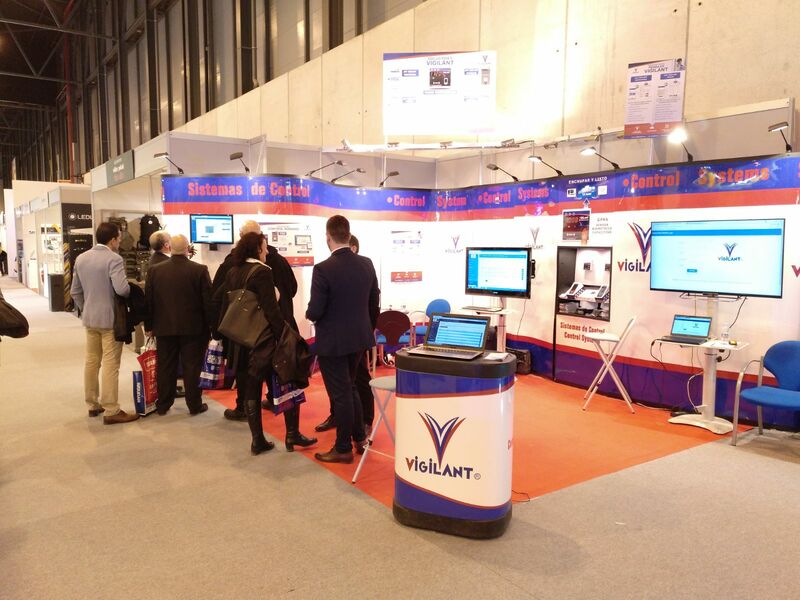 Once again VIGILANT is present in SICUR 2018, the fair that marks the trends and novelties of the sector actively contributing with progress and innovations. 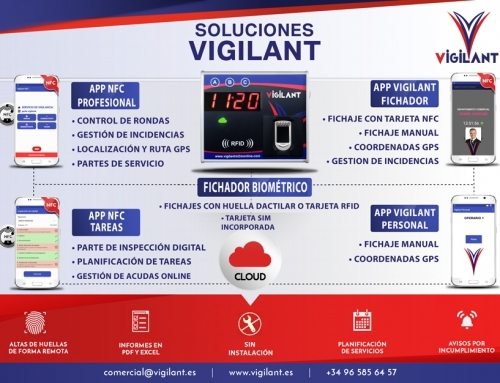 Come to know our Apps of “Management and control in real time”. 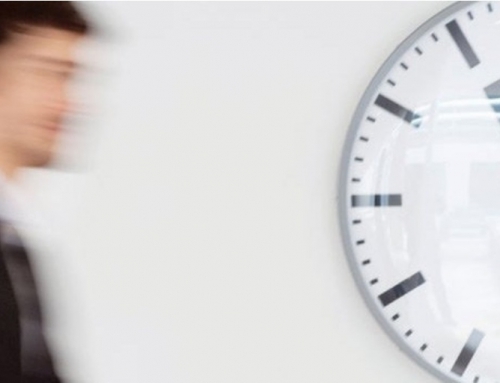 How can I justify to my client the hours worked by my employees? 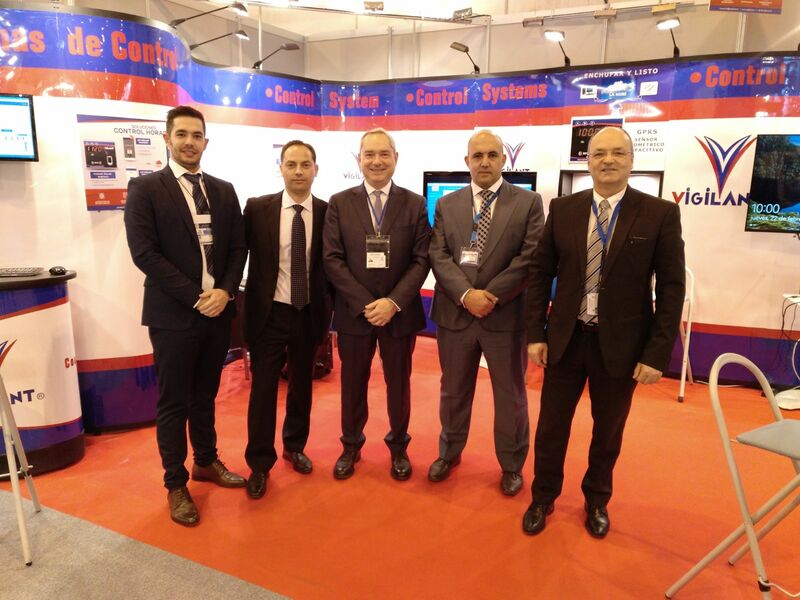 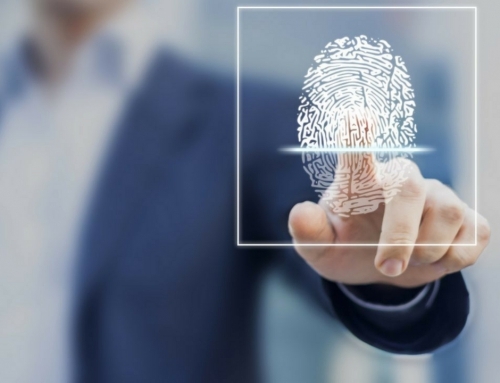 We design, manufacture and market specific Time & Attendance products and services for the main companies in the Security and Services sector, both in Spain and Portugal.